BETTER® MEDIA is a content development company that provides a multitude of creative services to strengthen the brand presence and profit potential of businesses and individuals. Brands and Businesses under utilize their content marketing budgets out of fear of it being a risky investment. As a result they do not allocate the budget correctly and are usually disappointed in the ROI. On the production end, content producers are underpaid and do not get to extract the full potential out of the project. We minimize the risk and maximize the profit potential of an entity by producing content using lean content production methods. Our minimalist approach of production combined with our strategic methods yields a healthy ROI in relation to the budget of the client and labor done by the content producer. Our ideal subscription model (currently under development) consists of Tiers. The client to picks a Tier based on budget and they have the ability to customize their content team based on the Legend. BETTER® Studios would serve as the physical location to supplement the creative services. It would be a community to connect those who have new media needs and those who can provide professional creative services. It would operate as a space where we have the resources necessary for successful content production of all kinds. This includes Photo/Video/Recording studios. Computer stations with creative software, and partner's merchandise for sale. The end goal is to have a work/live space that removes the issue of the starving artist by renting bedrooms at no cost in exchange for creative labor on internal projects. This allows the artist to develop and become independent with a certain timeframe. Also the labor keeps our subscription price on the digital platform and space at a reasonable rate. NYC is one of the most attractive places to work in the creative industry in the country. 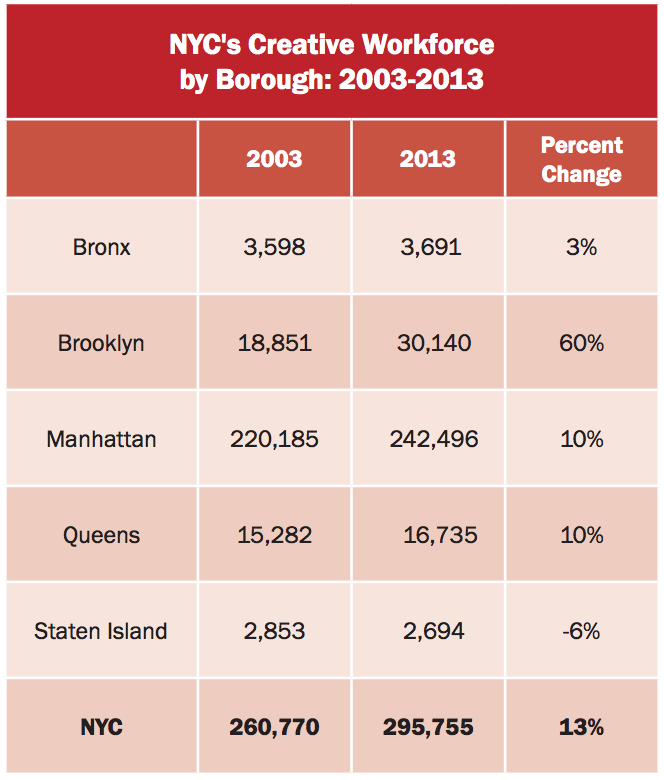 Brooklyn is the largest growing creative borough in NYC. Bushwick happens to be the neighborhood in Brooklyn that many creative brands and freelancers are settling into due to natural market forces. This is the perfect place for a co-working brand to adapt their line of services to provide a solution to the needs of the local community. Our business model will allow us to accept brands and companies of all sizes. Below are some example target customers. wework, brooklyn desks, and bathaus may be considered competition in regards to providing a space to work from in Brooklyn, but most of these locations do not include studios with in-house creative teams to deploy on a retainer or per project basis. Our competitive advantage comes from our network equity. Our network equity is deeply rooted in the youth generation who are leading in their respective industries, some being finance, creative services, public speaking, and fashion. Our advantage is that our network is built from the ground floor with individuals who have created small businesses from freelance hustle. Our market is growing very rapidly and has produced a higher demand in 2017. The demand will continue to grow in the upcoming years as visual content is consumed at the highest rate in history to date. The niche market created in Bushwick has organically gained traction that has increased brand equity within the digital and physical market. We would be bridging the gap of business and creative individual professionals. This was our lean successful version of a proof of concept. Our tenants had individual creative businesses and we collaborated on larger projects to cover over head costs such as rent and utilities. Keenan Alves and Shauntay Pitts were Community Managers as well as managers of the A/V Department. They will apply their experience from Alley to operate the studios efficiently at low cost. Below is a list of what their job duties consisted of. The team consists of creative professionals who have developed professionalism through consulting, digital strategy, creative direction, production, and finance. We are looking to combine all expertise to create a network in physical space that would be conducive to small business growth & create more jobs for creative professionals who work as their own entity.